Abandoned fishing nets and old carpets are just a few examples of the waste that are used to produce ECONYL® yarn, a top-quality regenerated nylon fiber, used by groundbreaking carpet manufacturers who make sustainability one of the pillars of their business. 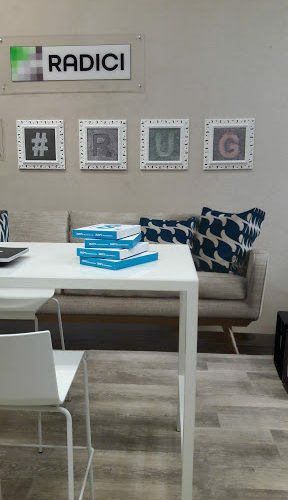 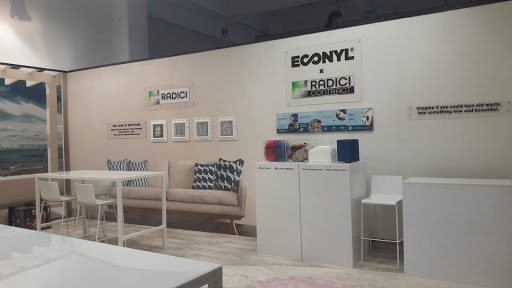 Radici Carpet chose ECONYL® yarn for their sophisticated luxury rugs and for their special carpets printed using Chromoproject technology. 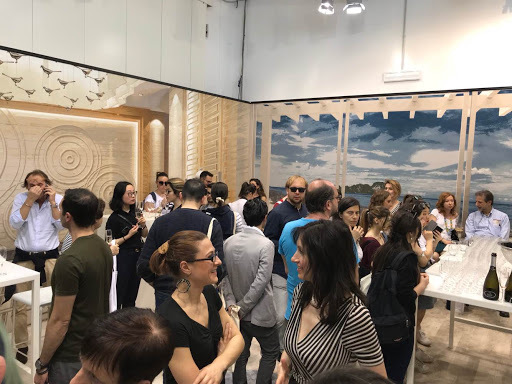 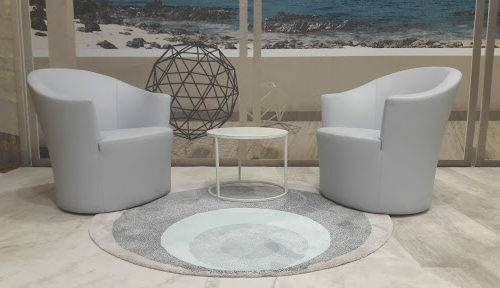 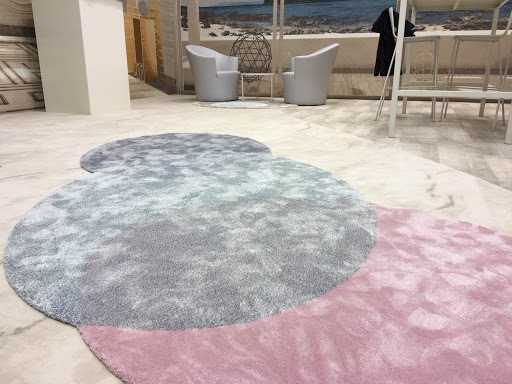 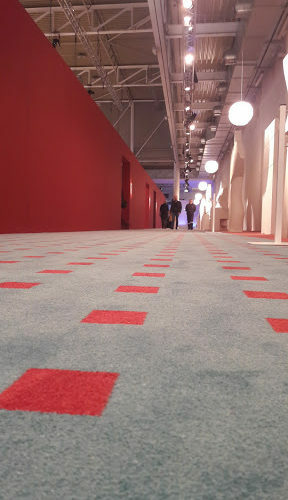 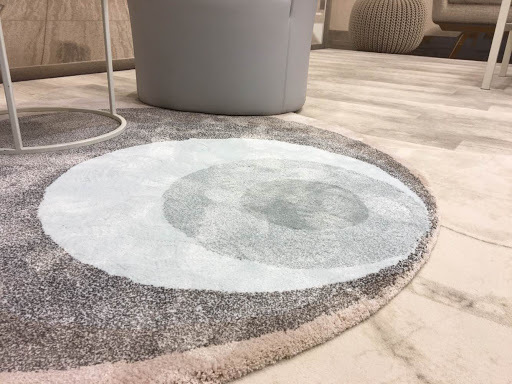 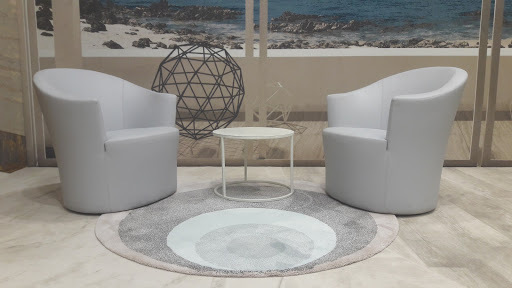 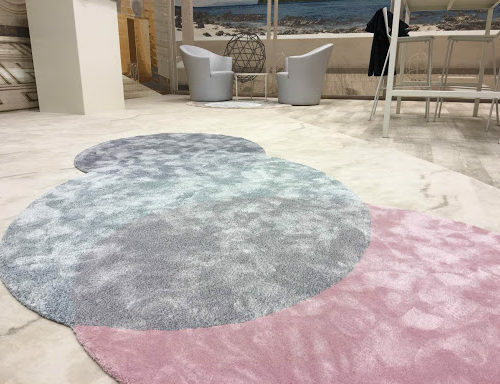 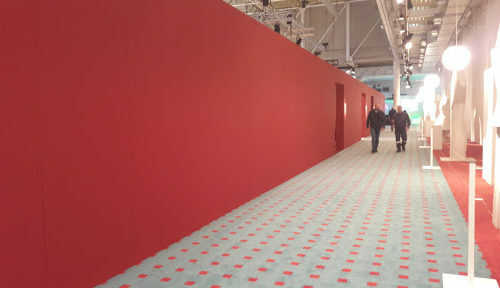 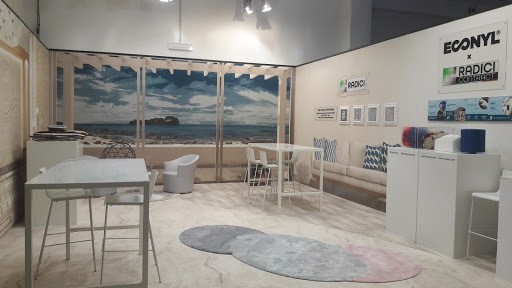 Walking in the corridors of the SuperDesignShow and visiting their stand you could admire carpets with an attractive design that re-launch the technology of printing toward a new era, without limits of color and imagination. For those at home who do not want to renounce the sophistication of silk or the softness of wool but are looking for sustainable, long-lasting and easy to clean rugs, Radici Contract offered also sophisticated rugs made with ECONYL® yarn, which perfectly reproduce the look and feel of warmth given by natural fibers, but which are made from complete regenerated fibers.